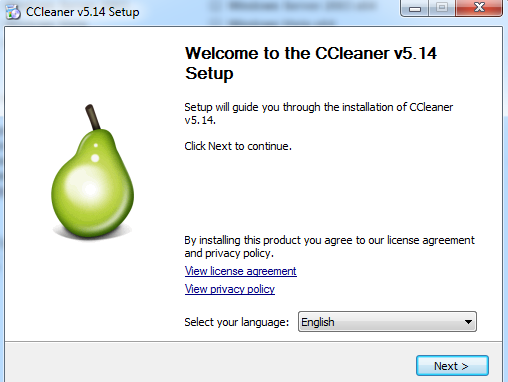 CCleaner 5.14.5493 0 out of 5 based on 0 ratings. 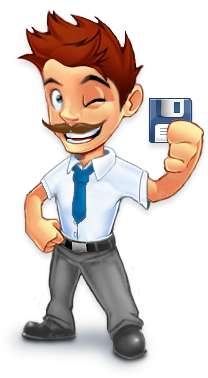 - Improved Disk Analyzer file scanning process. - Improved TeamViewer and PDF Creator cleaning. - New Browser Plugins section for browser start up management. - Improved Google Chrome and Opera session cleaning. - Updated exception handling and reporting architecture.